Story features sexual acts involving one or more characters who is not sexually mature. 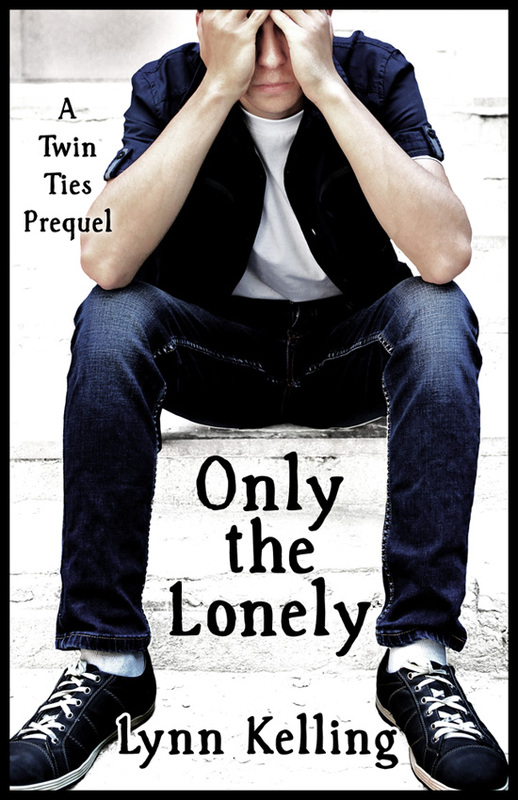 When Evan and Brennan moved in with their boyfriends, Alek and Luka, they knew things would be complicated, but as their privacy gets eroded, and people around them begin to notice the tangled nature of the four-way relationship, coping becomes a struggle. After Brennan leaves on a brief trip home, and Evan remains behind to enjoy the full attention of both Alek and Luka, the careful balance of things gets thrown off.